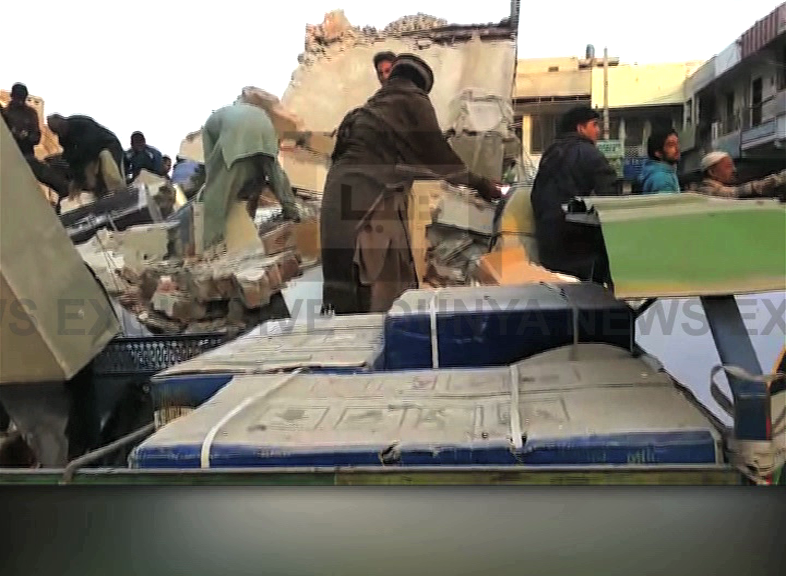 MULTAN – Two labourers have died while four rescued out of around 25 trapped under rubble after an under-construction plaza collapsed on Bosan Road near Chungi Number Six. Chief Minister (CM) of Punjab, Shehbaz Sharif has ordered to ramp up rescue efforts however, reportedly, heavy machines that were called for workers’ aid reached with delay for reasons yet to be disclosed. 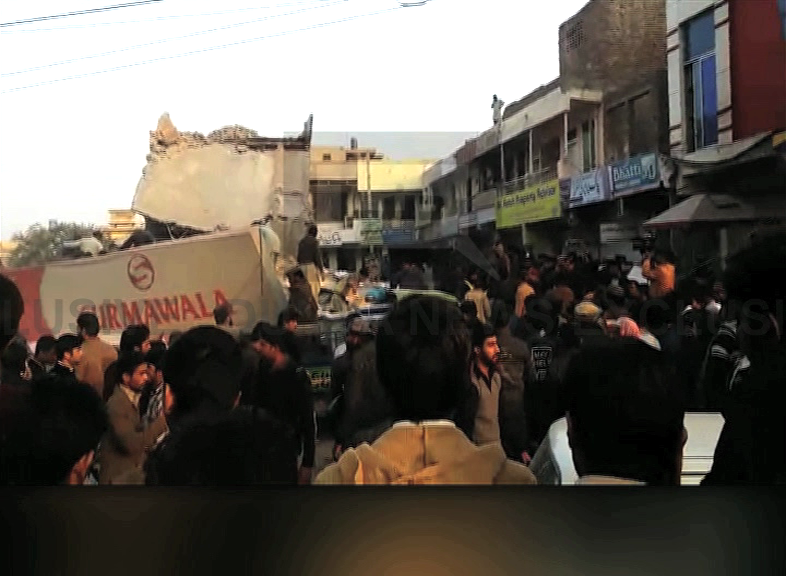 According to the rescue authorities, lack of proper road infrastructure led to issues in the process. Emergency has been imposed in a nearby hospital. Sources privy to the rescue department have reported that the accident took place whilst labourers were busy crushing walls between four shops on the ground floor.